Our expert nematologists will analyse your soil samples for free-living nematodes which includes the extraction, count and identification to genus/species (including root-lesion nematodes, but with the exception of virus vectors which require specialist extraction methods). This can give you the intial analysis required to point your prevention strategies in the correct direction. 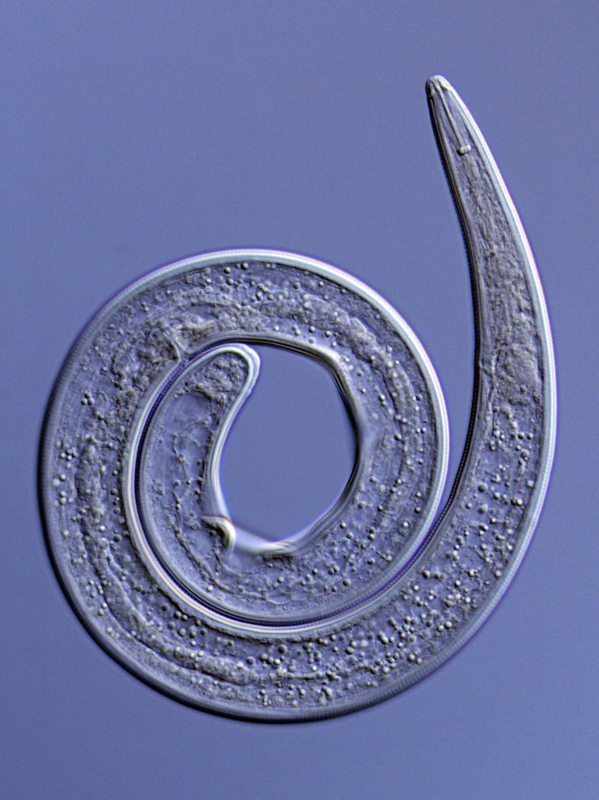 Information on the biology and pathogenicity of plant-parasitic nematodes found can begin to inform your disease prevention and management strategies to ensure any potential crop loss is minimised. With large amounts of free living nematodes within soil significantly reducing your crops ability to uptake nutrients and water, it is important to begin detailed analysis as early as possible within your cultivation timeline.This is due to the increased competition for valuable elements required for growth in your soil and can result in lack of vigour, chlorosis, and/or reduced growth rates. A wide range of nematode species may require tailored preventative measures to ensure effective crop yield protection occurs. These tailored measures can only be succesful with adequate information to inform them. Fera plant health experts are experienced in providing these detailed insights into the state of your field.